Former Ultimate Fighting Championship (UFC) light heavyweight champion, Chuck Liddell, has been making headlines these past few weeks for being physically shredded and training hard inside the gym. Does that mean “The Iceman” is contemplating a possible Octagon return? Only Liddell knows that for sure, but let’s also keep in mind that he’s currently unemployed (thanks to this) and has nothing better to do than hang out at the gym and train all day. But if and when Liddell does try to re-enter the increasingly competitive world of mixed martial arts (MMA), longtime trainer John Hackleman is going to make sure it happens against the right opponent. I hear that wax figure at Madame Tussauds is currently looking for an opponent. 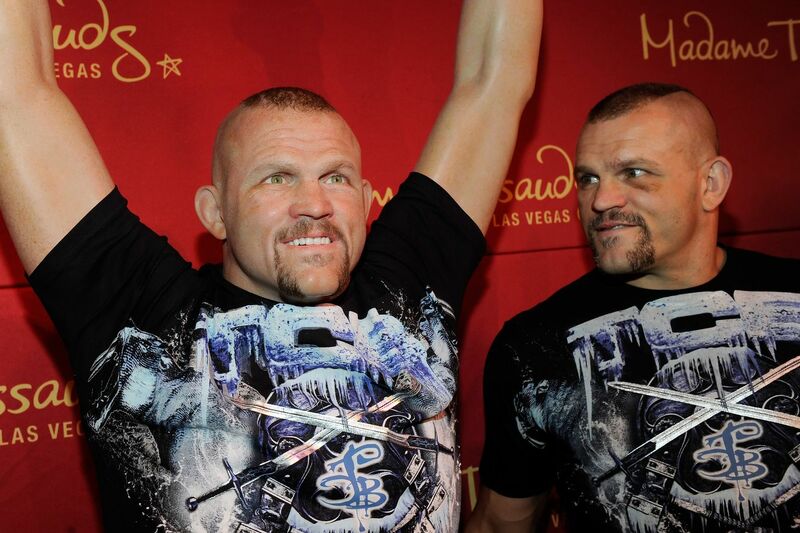 Liddell is now 47 and retired from UFC after a disastrous run from 2007-10, one that left the once-great power puncher in a 1-5 hole with four of those losses coming by way of brutal knockout. Not that he needs the money. So, if “The Iceman” did come back … who would you want to see him fight?